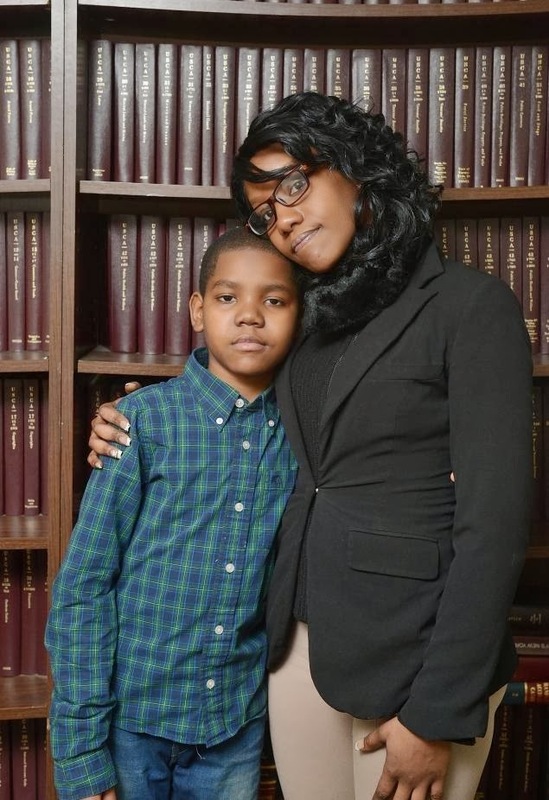 A Brooklyn cop kicked a 10-year-old boy in the shin, breaking his leg, as the child was recording him with his cell phone, according to court papers. Cops were responding to Krystle Silvera’s Flatbush home looking for her ex-boyfriend in connection to violating an order of protection, according to Silvera’s lawsuit, which also contains disturbing allegations that she was sexually abused by a cop. Krystle’s son Courtney Silvera was eating his breakfast cereal when the cops began knocking on the door. The visit soon spiraled out of control shortly after cops began pounding on the front door at 7 a.m. on Jan. 30, 2013, according to the complaint filed in Brooklyn Federal Court. Silvera’s 61-year-old mother, who is suffering from brain and lung cancer, answered the door but had difficulty understanding the cops’ reason for being there, the suit said.